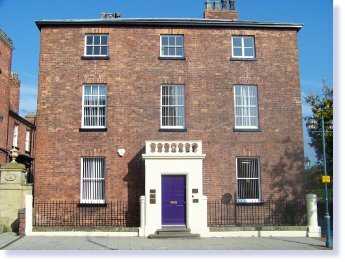 The Oswestry clinic is located in the centre of Oswestry, at Church Street Dental Practice. You can find the clinic in between the park gates and Bellan House with a free car park at the rear of the clinic, (please remember to give your registration to reception upon arrival). Oswestry is within easy reach of Wrexham, Chester and Shrewsbury.